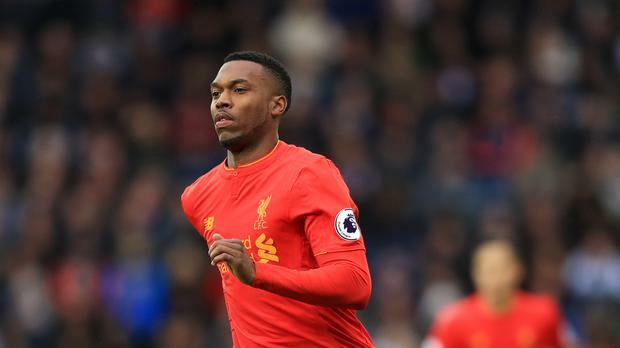 Southampton are interested in recruiting Liverpool striker Daniel Sturridge on loan until the end of the season and are also ready to make an audacious bid for Fulham teenage sensation Ryan Sessegnon. After selling Virgil van Dijk to Liverpool for £75m (€84m), Southampton want to reinvest quickly in an attacker and centre-back. Manager Mauricio Pellegrino is desperate to add pace, power and goals to his team, and one of the most intriguing names on his list is Sturridge, who needs regular first-team football to keep his World Cup hopes alive. His Anfield contributions have been limited by persistent injury but, even when fit, the emergence this season of Jurgen Klopp's 'Fab Four' of Mo Salah, Roberto Firmino, Philippe Coutinho and Sadio Mane has left Sturridge unlikely to start even when available. Southampton have also been linked with several of their former players who are struggling for regular games, notably Theo Walcott and Luke Shaw. Sessegnon, who signed his first professional contract last year, is wanted by most of the biggest clubs.